I like these wheels but I saw something that they only fit 17+ MDX assume we would be same as 10-13.
different bolt pattern, offset, etc. can you reference these TECH CHARTS that show me the difference? Ill find out. I actually like a Black 20" MDX wheel. I really dont want them to stick out any further than stock. SO my crude process result is that the black wheel would stick out 3.65 mm further than the stock zdx wheel. 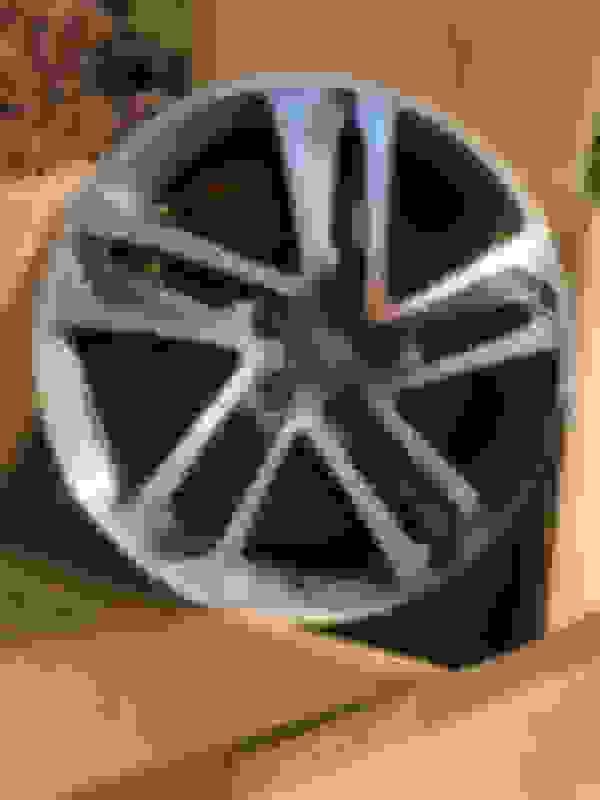 And the MDX wheel is .5 inch thinner than the mdx wheel. Does anyone know the wheel specs/ offset for Acura 2019 MDX A Spec wheels? ok, I'm such a noob. I can get 2019 MDX A-Spec wheels but not sure if it'll be ok. I'm afraid of Backspacing, clearance, hitting fender, hitting struts, etc. I tried to use the calculators and all but I'm so confused. The MDX ASpec wheels are 265/45R20. 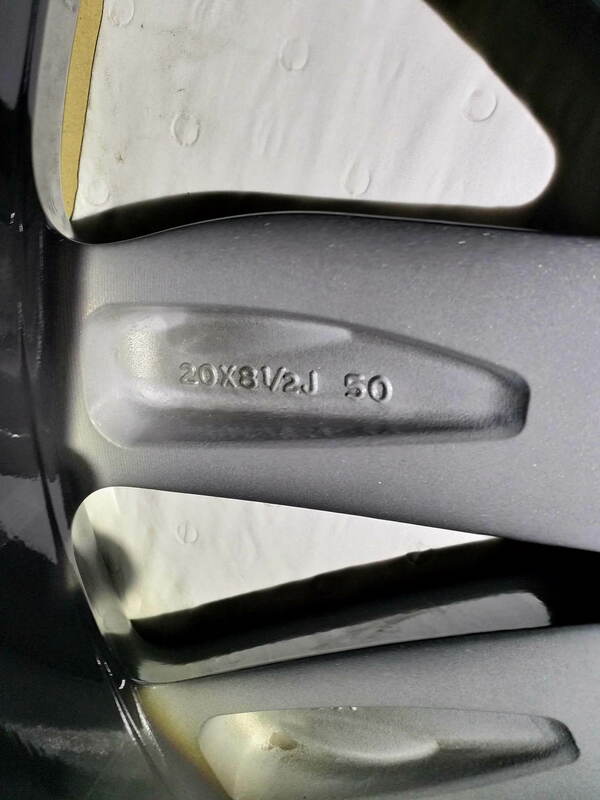 I believe the Offset on these are 50. Inside the rim it says 20x8 1/2J 50. Do you think these will have any issues? Will I need hub centric wheel spacers? Those 2019 MDX rims will fit - no spacers needed and there will be no rubbing. You could add 5 or 10mm spacers if you want for a wider look, but it is not necessary. The MDX wheels are 20x8.5 ET50. 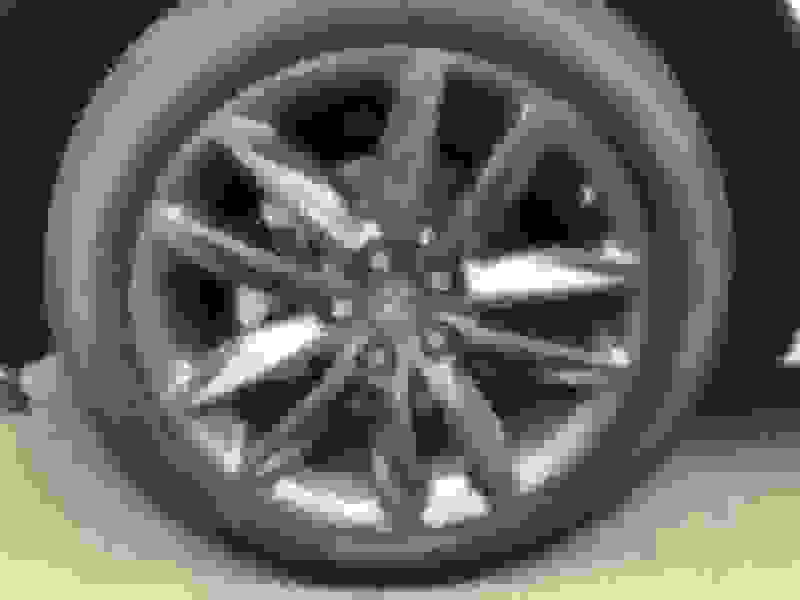 So the rim widths are the same and the MDX rims will space the tire 5 mm further inward towards the center of the car. That is about 1/4", that won't even be noticeable. Last edited by robpp; 02-03-2019 at 11:22 AM. Dude, monolith totally answer your question Robpp. I figure my question was on the same topic and I post and ask about he A-Spec wheels. Monolith was graciously answer both yours and my question. monolith, I thank you for your wisdom, or else I would be still searching for answers. What wheels look like these BMW wheels?? 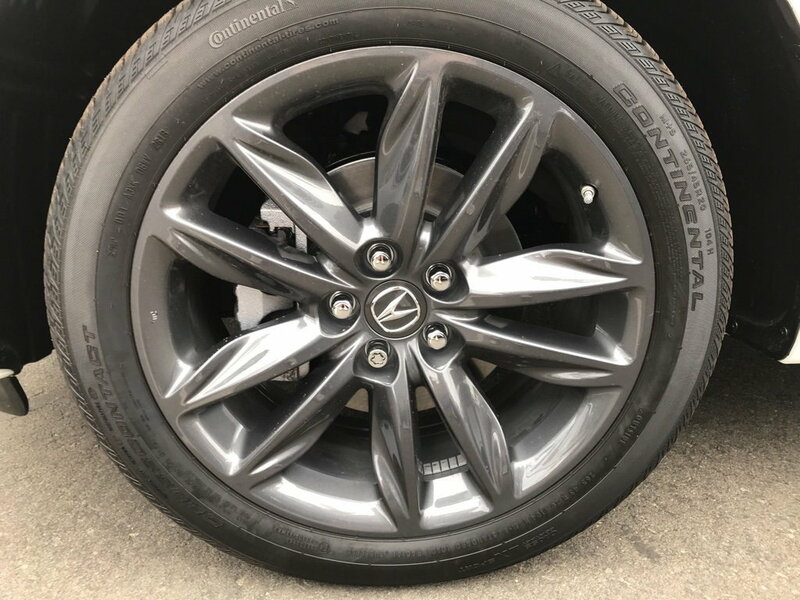 Would these "defects" stop you from buying these rims?